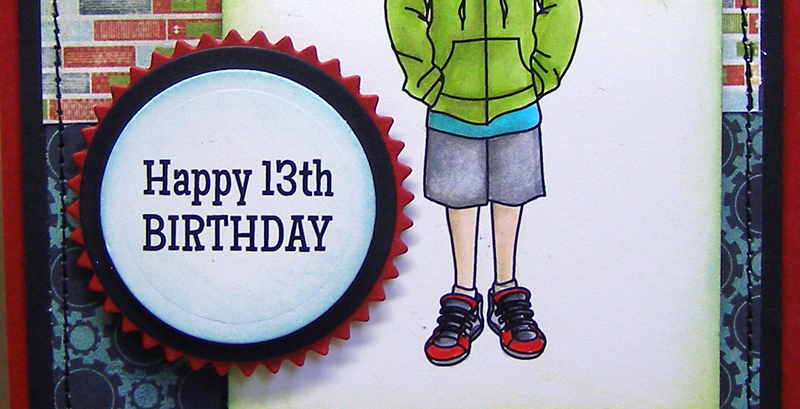 Today my twins turn 13! I can't believe it. 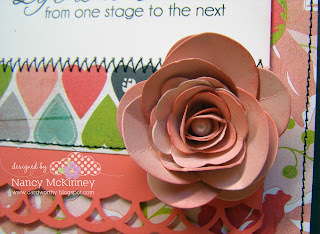 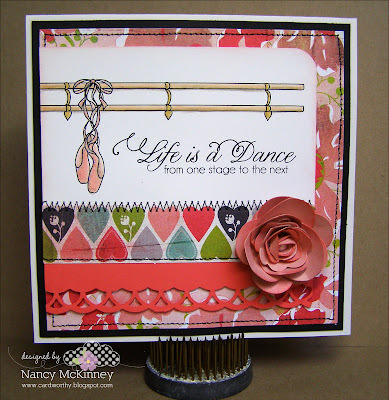 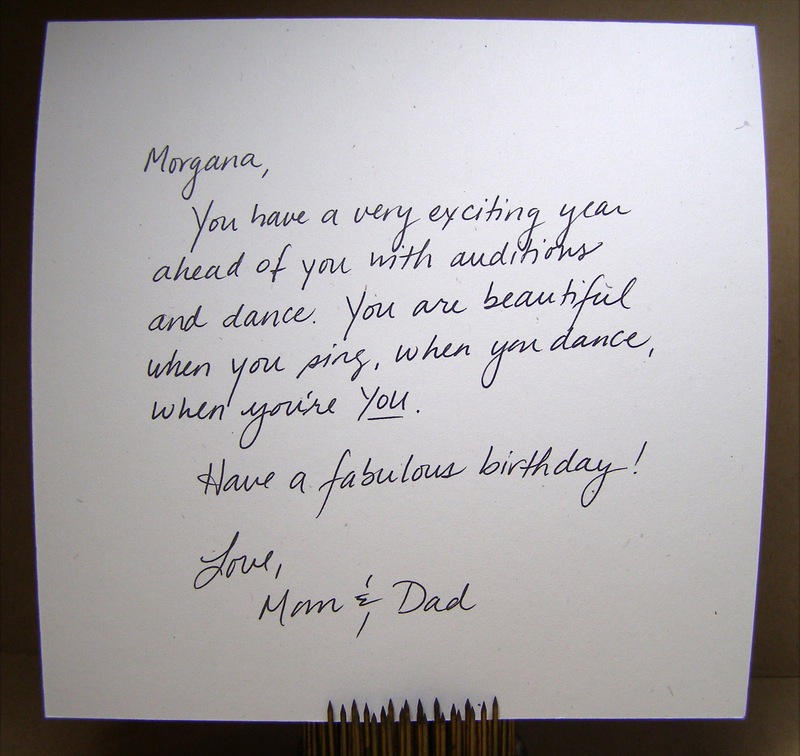 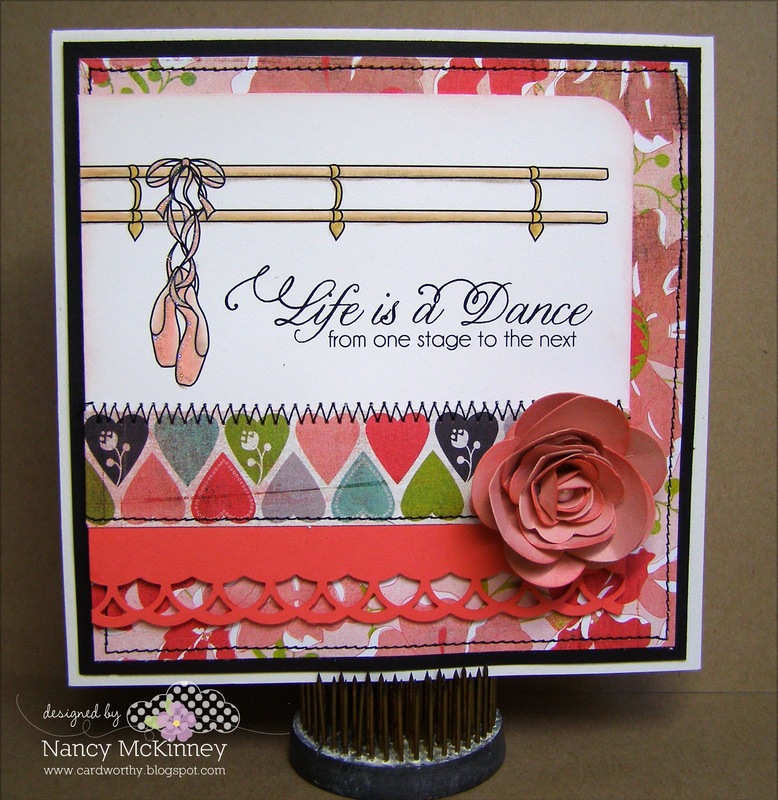 I thought I'd share the card I made for Morgana for her birthday using the new Whimsical Wishes set, Life is a Dance, which was just released this week at Taylored Expressions. I played with the Sizzix Bigz 3-D flowers I've had for some time to create the flower embellishment and placed a fresh water pearl bead in the centre.